A group of local investors is giving a Bettendorf manufacturer a new lease on life. Sivyer Steel announced Thursday it has emerged from bankruptcy and was sold in July for $6.5 million in cash. 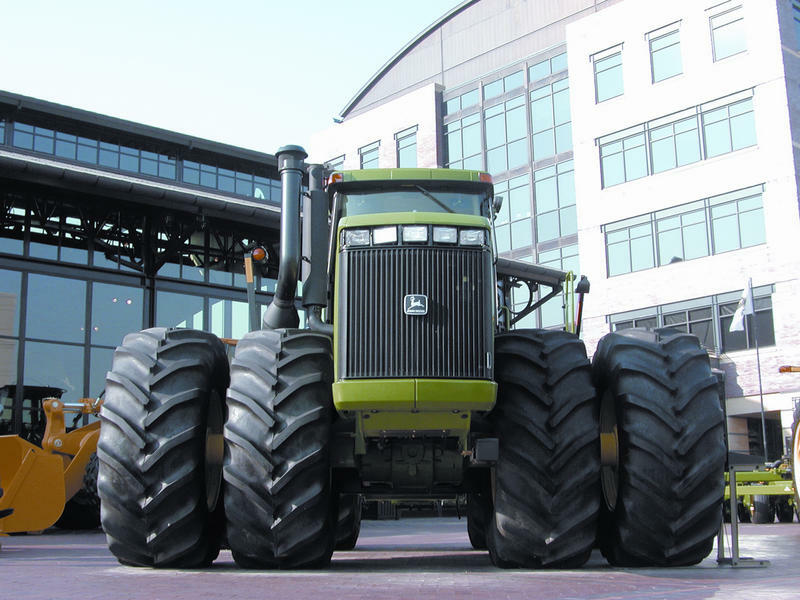 The company had been owned by Milwaukee-based FCF Partners since 1999. Its new name is Sivyer Steel Castings. More visitors spent more money in the Illinois Quad Cities last year. The Illinois Office of Tourism recently released its statistics for 2017. Last year, people who visited Rock Island County contributed more than $223 million to the local economy, an increase of 2.7% compared to 2016. Unemployment dropped in the Quad Cities in May. The jobless rate fell to 3.5% last month, compared to 4% in May last year. 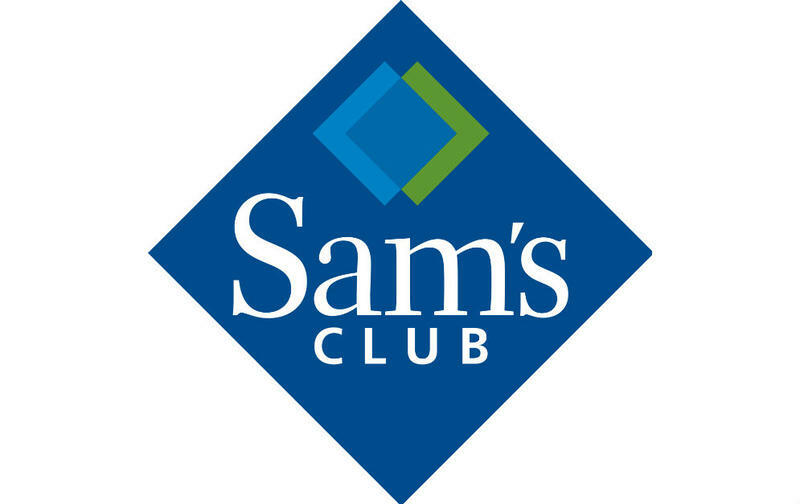 Sam's Club in Moline will close later this month, putting about 150 people out of work. It's one of 63 stores across the country Walmart Stores plans to close this month. Actor Says Blue Collar Workers Are "Essential"
An actor known for playing a postman on the TV show, "Cheers," will remind manufacturers why they are essential. 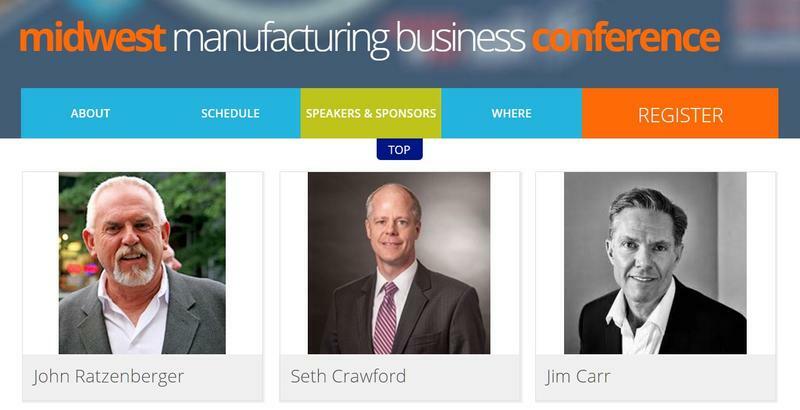 Next week, John Ratzenberger will be the keynote speaker at the first Midwest Manufacturing Business Conference in Bettendorf. A company in Sterling is growing very quickly and needs more space. 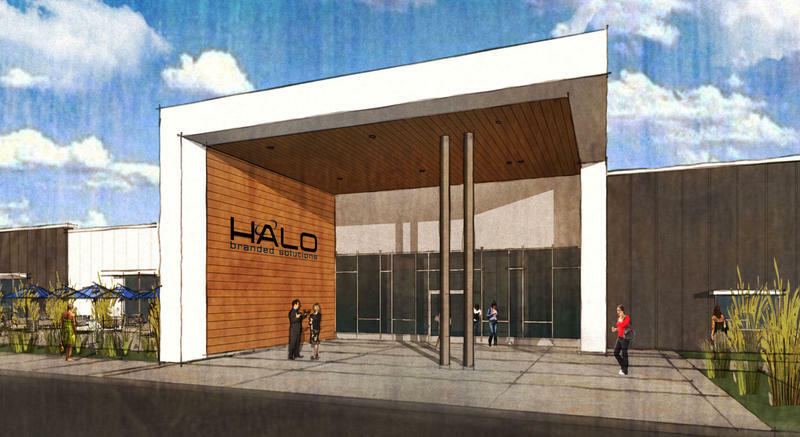 Yesterday, HALO Branded Solutions broke ground on its new, global headquarters in the Meadowlands Business Park. Heather Sotelo, Executive Director of the Greater Sterling Development Corporation, says HALO began business under the name Lee Wayne in 1953. Currently, the promotional products company employs 275 people and plans to hire 250 more over the next five years. 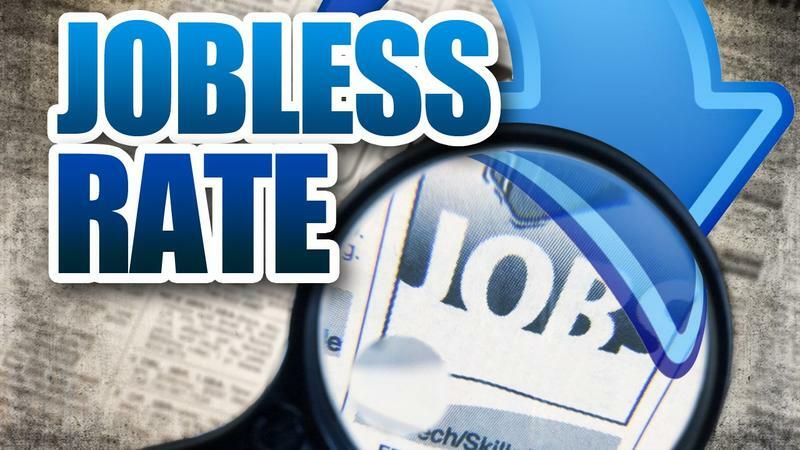 The Illinois Department of Employment Security says the state's unemployment rate fell below six percent in February. The drop to 5.4% leaves Illinois' jobless rate at its lowest since late 2007. Manufacturers need women to help fill jobs, and women can find fulfilling careers in the industry. 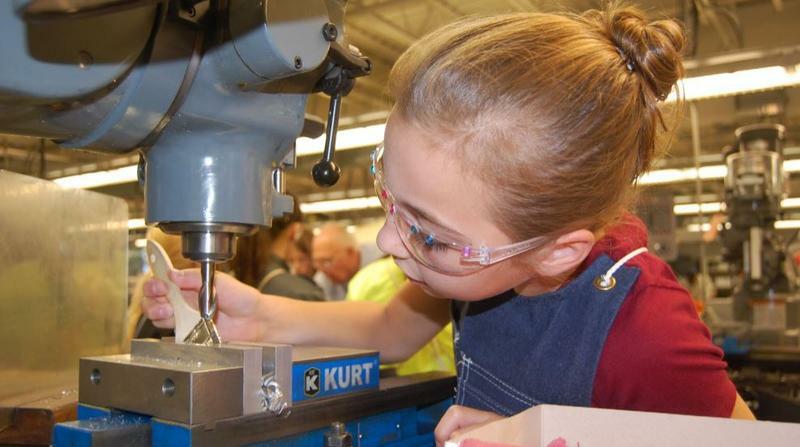 Tuesday night in Davenport, the Manufacturing Institute and Arconic Foundation will help women learn from each other about opportunities, challenges, and best practices in the field. The jobless rate in the Quad Cities fell to 5.5% last month, from 5.9% in Dec., 2015. 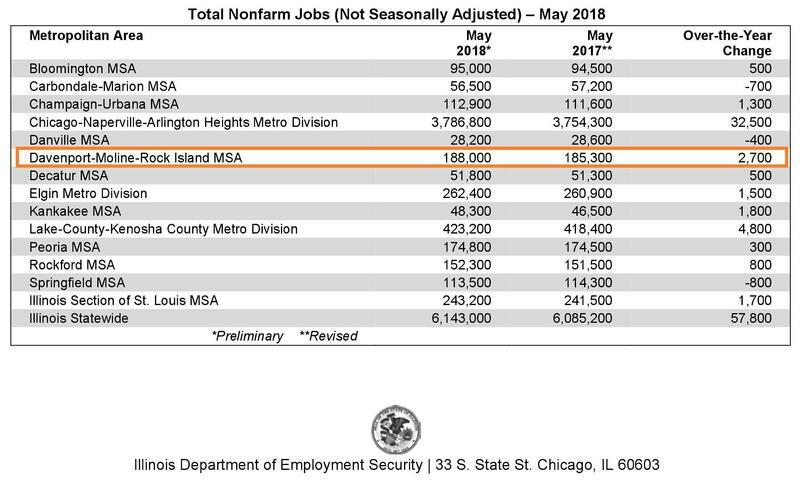 Tom Austin, from the Illinois Department of Employment Security, says while the number of people without jobs declined 0.4%, the number of employed people also declined, by 1,900 compared to the same period a year ago. The manufacturing sector lost 1,500 jobs last month, leisure and hospitality lost 600, and 300 jobs were lost in professional and business services. The government sector in the Quad Cities gained 700 jobs and education and health services added 300. The loss of manufacturing jobs in the Quad Cities continues to affect other parts of the local economy. Michelle O'Neill reports last month, the unemployment rate rose to 5.6% compared to 5.3% a year ago.